Established in 2003, PetroSoft is a company specialized in scientific and industrial software development. 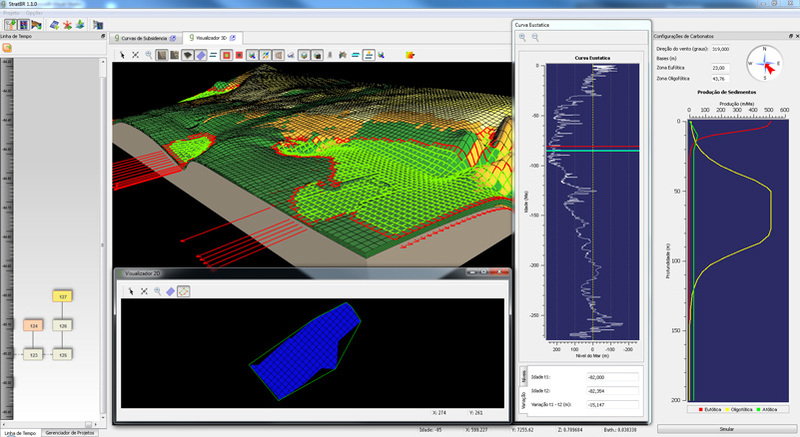 Composed by multidisciplinary consultants with large professional experience and strong academic background, PetroSoft develops complex computational systems involving numerical simulations, mathematical modeling and scientific 3D visualization. Along with our expertise, focusing in software engineering yields the solidity and quality of the products developed by the company, allowing us to satisfy every need from clients of any size. It’s not only about facing challenges. To innovate is to find creative and efficient solutions for the problems ahead. PetroSoft values software quality in every stage of development, along with its multidisciplinary team of expert software engineers and specialists. Corporate experience united with academic grounding yields scientific software for real world challenges. Our place to start is the state of the art. 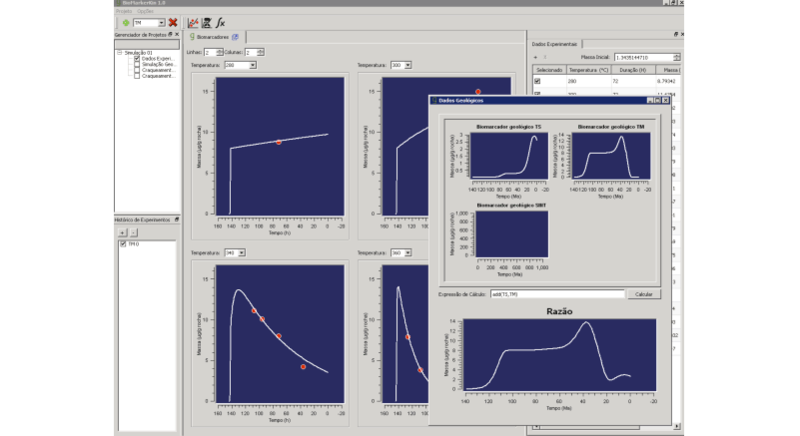 Genesis is a multiplatform, plugin-oriented framework for developing numerical simulation systems. Its flexibility and versatility guarantees a near-complete modularization of the solutions, incorporating and combining functionalities, algorithms, processes, and even new business rules simply by adding the necessary plugins. Domains from different scenarios can be joined to create hybrid applications, converging methodologies into a more complete result. 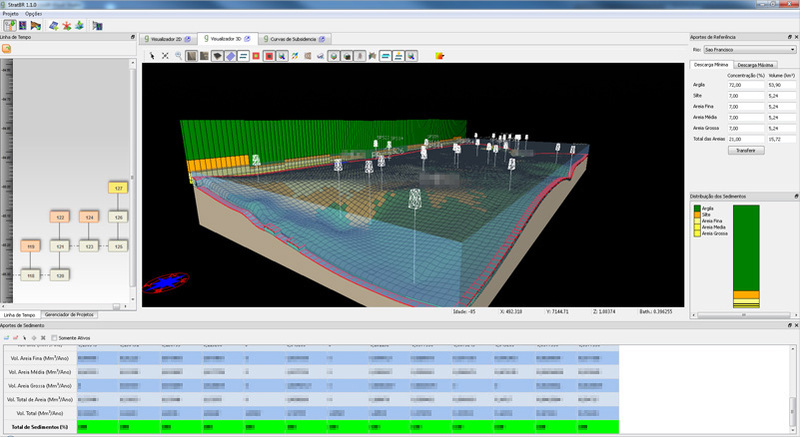 Developed under the Genesis platform, StratBR is a system for simulating depositional geological processes on a stratigraphic scale. 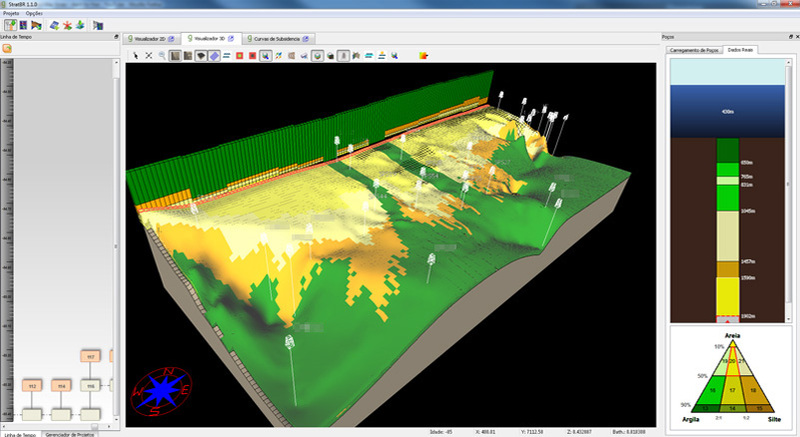 It handles several factors and processes from stratigraphy and sedimentology, such as carbonate growth, eustasy, and subsidence, while allowing the correlation of simulated vs. real life data. 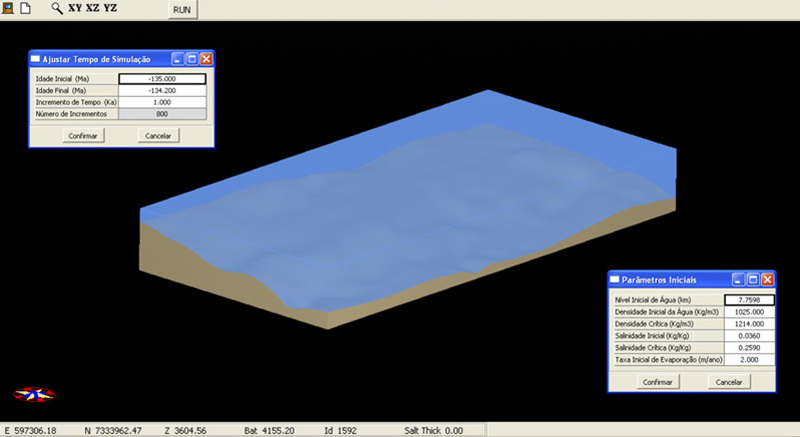 A salt precipitation simulation prototype. Results have fundamented answers for important questions about the formation of the suboceanic salt layer. Developed in record time. 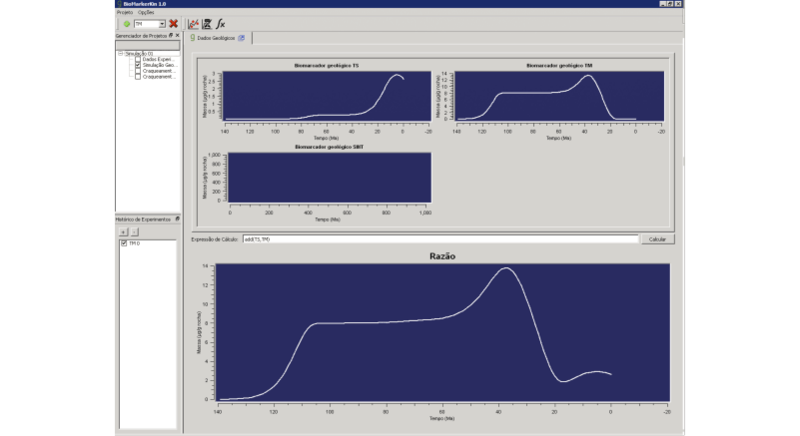 Also developed under the Genesis platform, BioMarkerKin is a simulator for hydrocarbon cracking processes through biomarker experiments. It was developed with joint studies under the domain of Geochemistry, Applied Calculus and Artificial Intelligence. © 2013 PetroSoft - All rights reserved.